Back to normal today, no more fun abstracts. 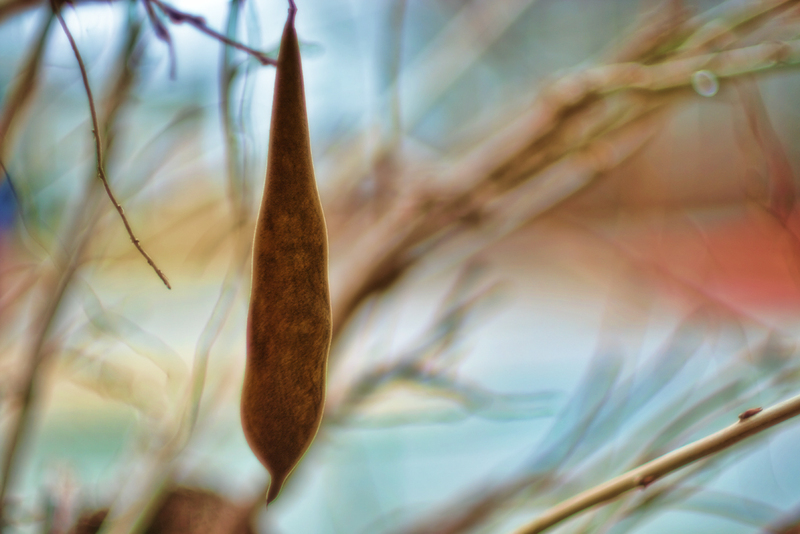 My 365 shot is of some kind of pod on a tree next to my porch. 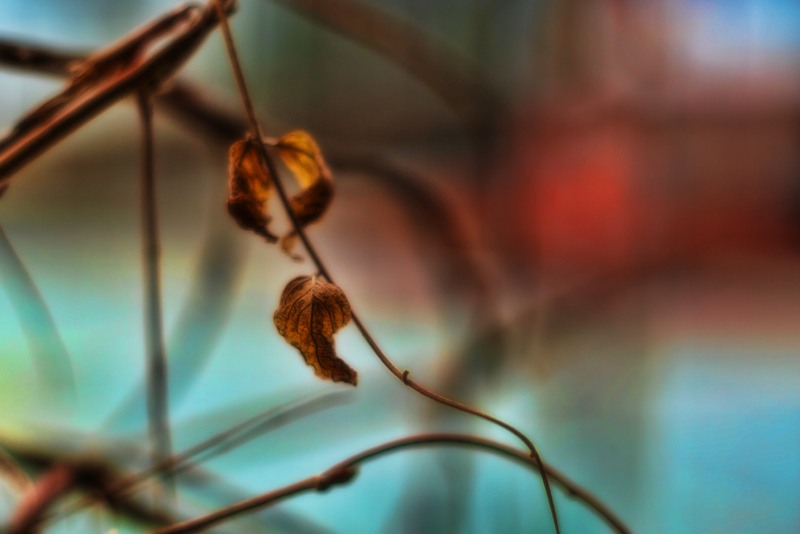 There’s a busy street in the background so I used my Super-Takumar 50mm wide open at f/1.4 for limited depth. Due to the relatively boring subject, I decided to punch the color up a bit with Topaz Adjust and added an orton effect. Most times I prefer straight photography, where the photo is done in camera and processing is limited to minor contrast, color and levels adjustments. Just normal, natural looking shots. But I’m not totally against processing a shot into an image. Not so much because the shot is bad, but, at times, the extra processing transforms it into an image you didn’t imagine when shooting. It’s like a surprise. And surprises are fun, aren’t they? 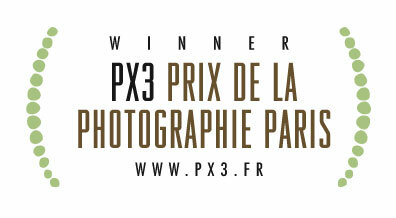 Pentax K20D, Super-Takumar 50mm.